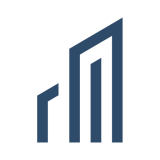 QuantumListing is a nationwide commercial real estate listing platform. All our users’ listings are searchable by anyone with an Internet connection. There is no paywall or registration required to search. All new members get a 3 month trial Premium Membership, after which annual membership is $79.99 per year per agent. Brokers and owners can post an unlimited number of listings for the same annual price. 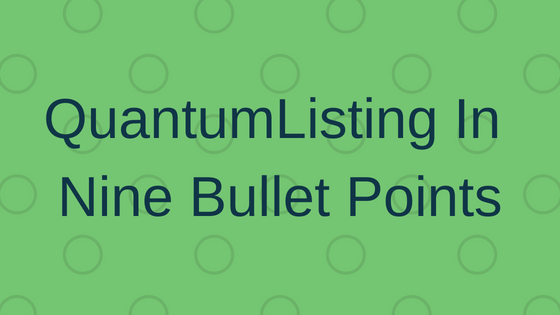 Members can use QuantumListing to serve their listings to their website or blog at no additional cost. All registered members are given a network based on their geographic area. Members can access real time analytics for listing views, profile views, listing shares and more. Free mobile apps are available for iOS and Android. Did I miss any of your favorite QuantumListing features? Let the world know what else you love about QuantumListing in the comments!